3.5 out of 5 based on 2 ratings. 8" × 8" 20" × 19" 24" × 23" 28" × 27" 30" × 29" 36" × 34" 40" × 38" 48" × 46"
paintingandframe.com offers handmade Joan Miro The Waggon Tracks oil paintings at museum quality. We believe we have some of the most talented artists inside our Studios. They are highly educated and experienced artists. We can paint any image at an affordable price. please do bear in mind that our The Waggon Tracks paintings are meticulously recreated by hand, brushstroke for brushstroke, so that they capture the spirit and the integrity of the original work of art. Joan Miro The Waggon Tracks painted by artist needs 14 -18days for production and another 3 -5days for delivery. If you're not happy with Joan Miro The Waggon Tracks that you made on paintingandframe.com, for any reason, you can return it to us within 50 days of the order date. As soon as it arrives, we'll issue a full refund for the entire purchase price. Please note - paintingandframe.com does not reimburse the outgoing or return shipping charges unless the return is due to a defect in quality. 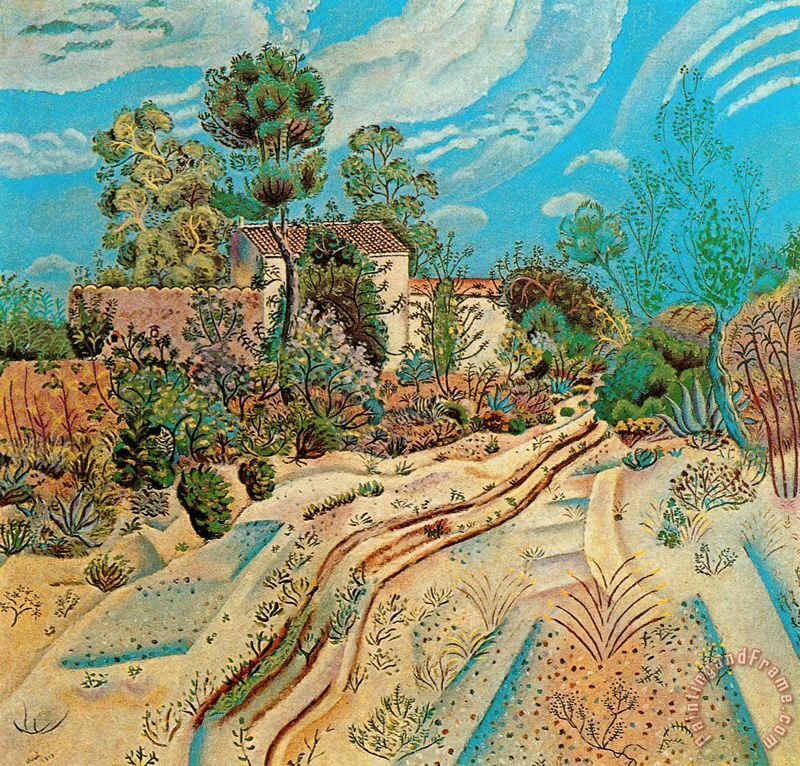 If Joan Miro The Waggon Tracks is printed by machine on textured canvas, it takes about 5 working days to your address; if you choose it as hand painted reproduction, it takes about 18 working days to your address. Please keep in mind that all of our products are waterproof on textured canvas! We ship The Waggon Tracks all over the world.